Who will assume responsability for the quality of public space, mixture of functions, maintenance of pubic space and varied residential environments now that the government is playing a less active role? Who can take on (new) roles in these areas? How can good-quality public space and affordable public space and (public) housing go hand in hand? 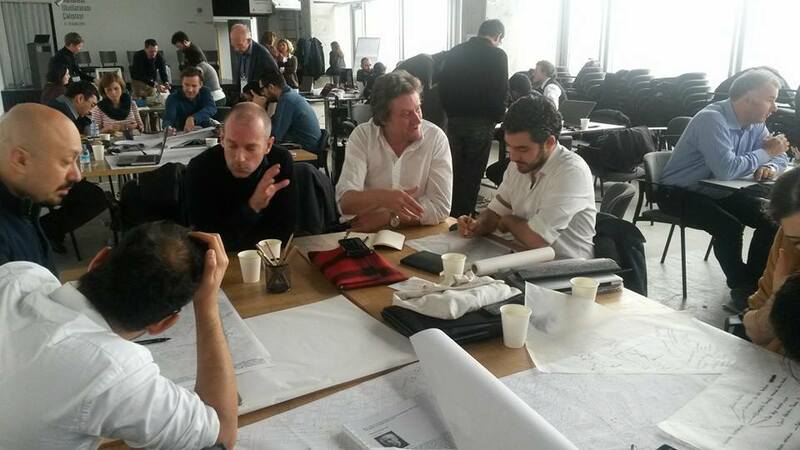 What constructions can we think of within the specific context of The Netherlands and Turkey? What solutions can we develop by looking beyond our own borders? 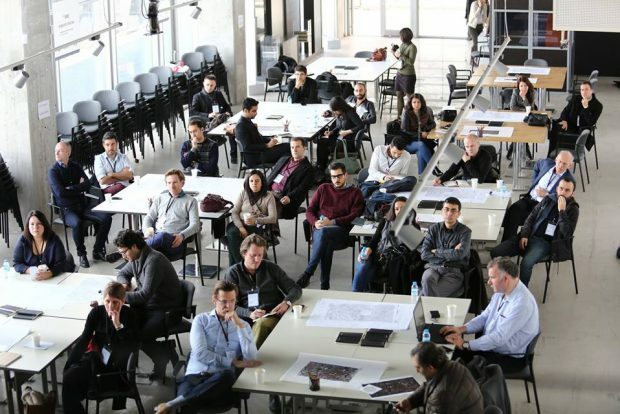 - A scenario to connect the area to Ankara’s 18 universities and redevelop the current housing into places for start-ups, campus life, temporary cultural activities etc. 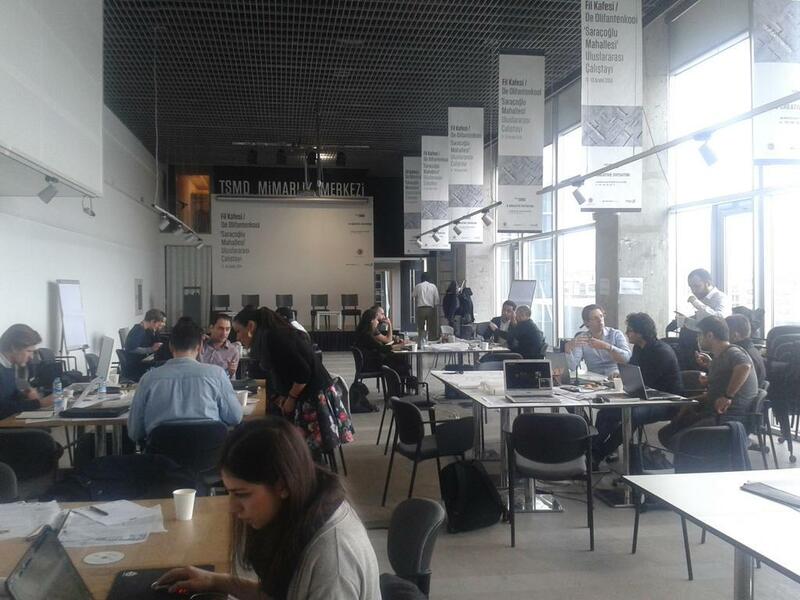 De Olifantenkooi/Fil Kafesi has proved to be a very fruitful means to set up a dialogue and provide insight into the dynamic processes of spatial planning in both the Netherlands and Turkey. De Olifantenkooi is a Dutch think tank consisting of young professionals in the building industry. Participants may vary every session and a contribution to the costs of organizing is mandatory. So far De Olifantenkooi has been researching Shrinkage, Vacancy, Health Systems, Reuse and public space. Sometimes it goes abroad to get acquainted with how other countries deal with similar themes. In Germany we did an Elefantenkäfig, in Spain a Jaula de los Elefantes and in Turkey a Fil Kafesi. 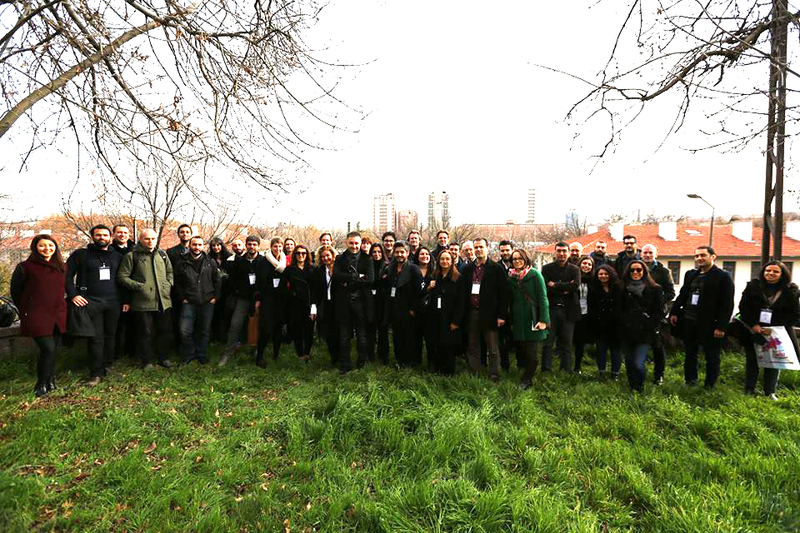 The tutors of the Fil Kafesi were: Enis Öncüoğlu (Öncüoğlu Mimarlık); Didem Muslu and Hande Obuz, (Servotel Corporation); Harm Wassink (director/senior architect UNStudio); Prof dr. Hugo Priemus (emeritus professor OTB Research Institute for the Built Environment, Delft University of Technology); Herman Kok (Associate Director Research & Concepts International Markets at Multi Development). 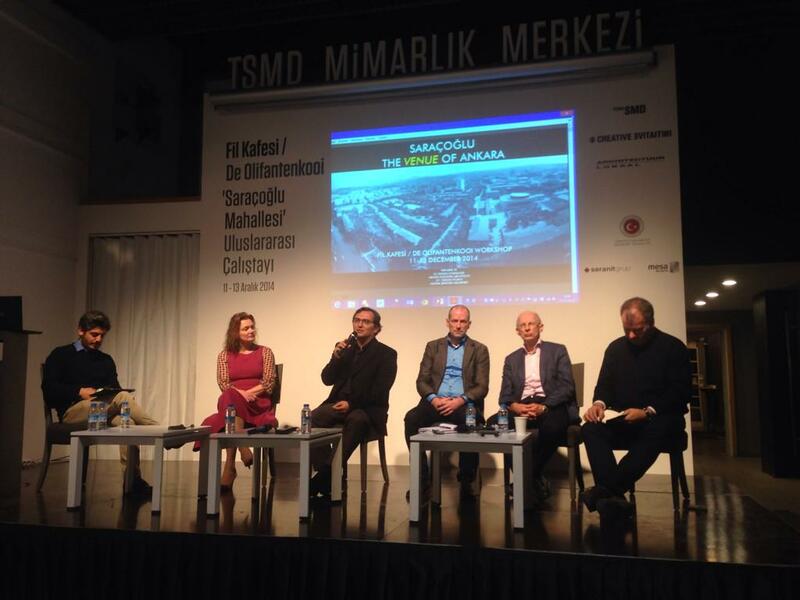 The participants were: Petar Zaklanovitz (Basic City architecture+urbanism); Freek Dech (Dechnology); Arzu Senel (ASArchitecture); Milan Bergh (APTO); Durmus Göğüş (351 Design Studio/Soeters van Eldonk); Ugur Sütcü (architect); Bart van de Worp (Inspire Real Estate); Agnes van de Meij (Agnes van der Meij); Menno Kooistra (Menno Kooistra Architects); ABOUTBLANK; Ali Dur and his team; B.C Tasarim + Meltem Şentürk Asıldeveci; İkikerebir Mimarlık; FREA; SALON Architects; SMALL + Sinem Kaya Akçay; Tamirci Architects.